"Well-documented research has been done on many practices that are an integral part of lawn care...[including] core aeration, [proper] mowing height and top-dressing with compost." Fall is considered by many industry experts to be the best time for the aeration of cool season turf grasses like we have here in Ohio. The cool turf grass plants spend the Fall extending and enhancing their root development to sustain themselves through a long, cold Winter. Aeration removes plugs of soil, relieving soil compaction, exposing the remaining grass roots to more oxygen and extra water. Combining the cool season aeration with an overseeding and/or with the application of a slow release fertilizer will help "feed" the turf through winter weather and will ready it for new, thick growth come late Spring. So, how do you know if you need a Fall core aeration? Typically, the best way to figure out your need is to pull core samples to check thatch depth and compaction layers. You should pull at least three inch plugs to get a clear picture of the situation. If you observe a thatch layer of more than one-half inch, aeration will be beneficial to help break down the excess thatch. So let's talk a little bit about thatch, and what you're looking for in this plug. Thatch is an organic (natural) layer that lays on top of the soil, and is composed of old grass roots, crowns (the top of the grass plant), decomposing leaves. A thatch layer greater than 1/2-inch thick may inhibit infiltration of water, air, and fertilizer, harbor insects, and create an environment that invites disease. Thatch is a problem most frequently found in heavily fertilized Kentucky bluegrass lawns. Fine fescue is also susceptible to thatch formation, but less so than Kentucky bluegrass, because its rhizomes are shorter. Soils with sufficient amounts of organic matter, beneficial microorganisms and earthworms slow thatch buildup. 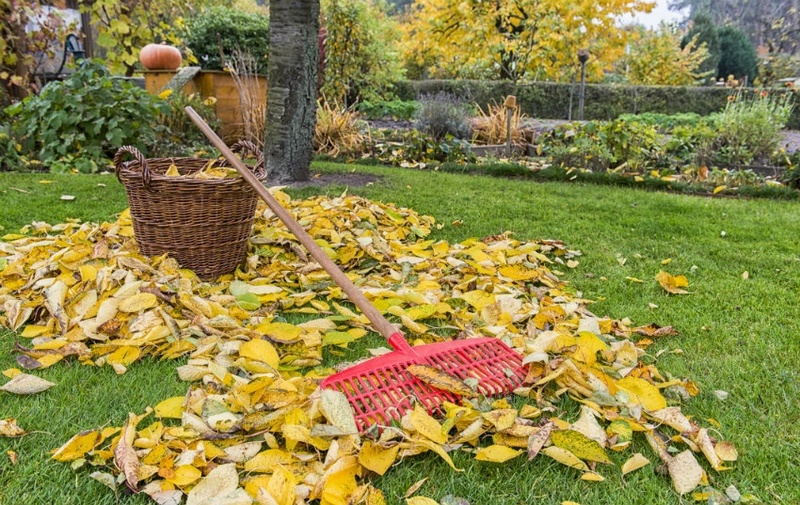 Could your lawn fall prey to a dangerous disease? Download our easy to follow lawn diease guide to ensure you are keeping your lawn safe.